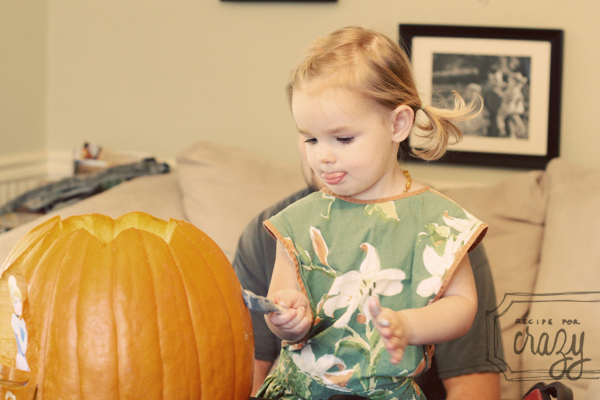 I'm a little behind in posting our Halloween pictures but better late than never. 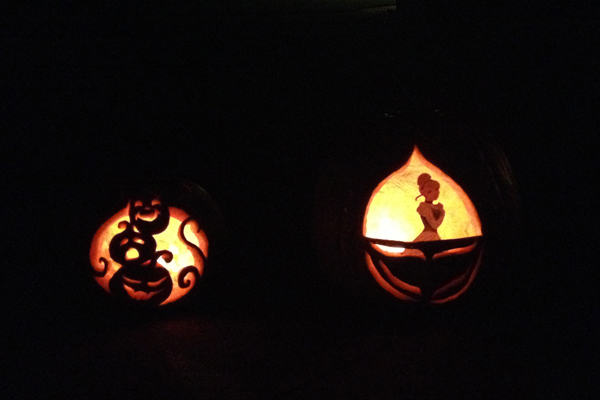 We actually carved pumpkins this year! Well, they did. 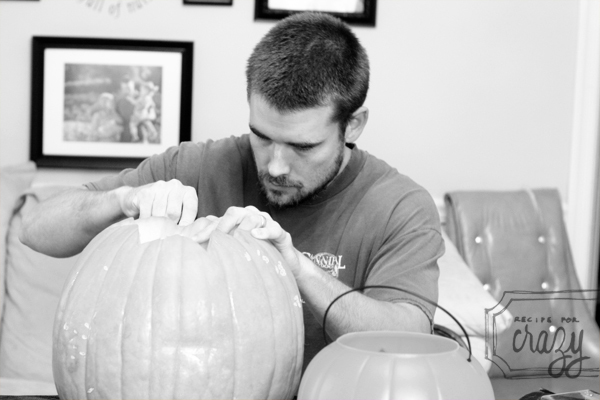 I chopped my pumpkin up to make it into soup. Recipe for that tomorrow. 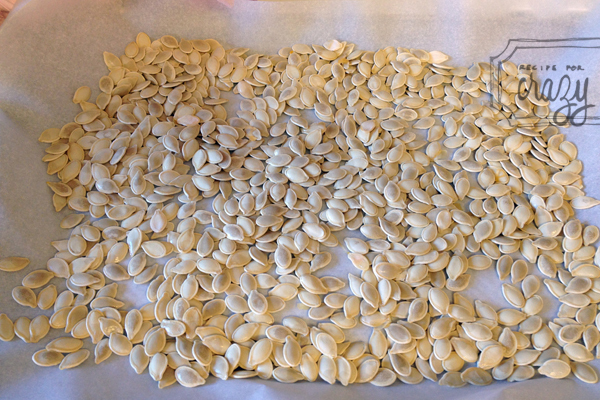 I turned all the seeds into a trio of snacks. Check out my post at Beautifully Rooted today for some seasoning ideas. 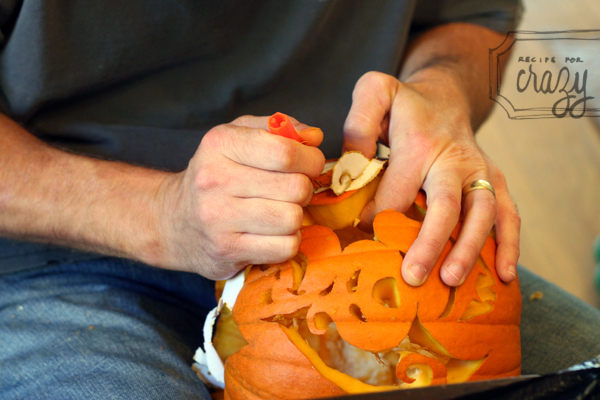 Anyway, back to the carving. 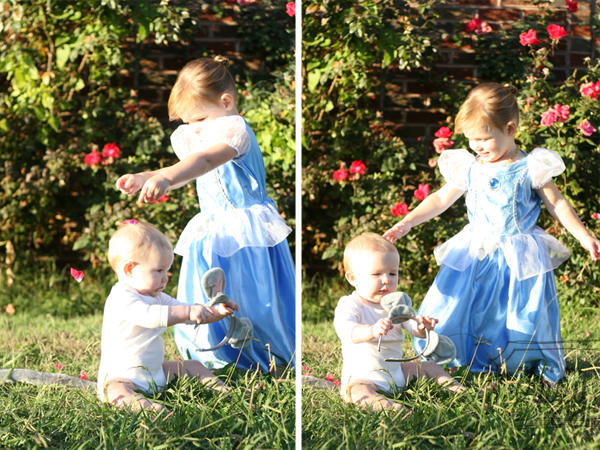 Sweet P was Cinderella and Little Sister was her little mouse friend. 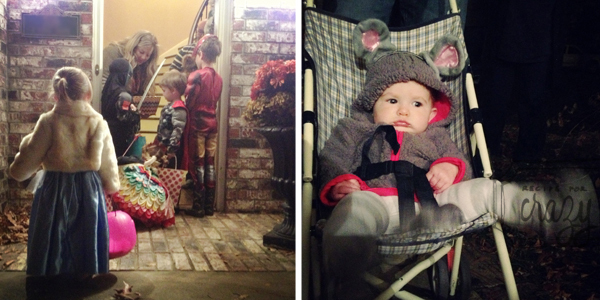 And, our first year taking P trick-or-treating! 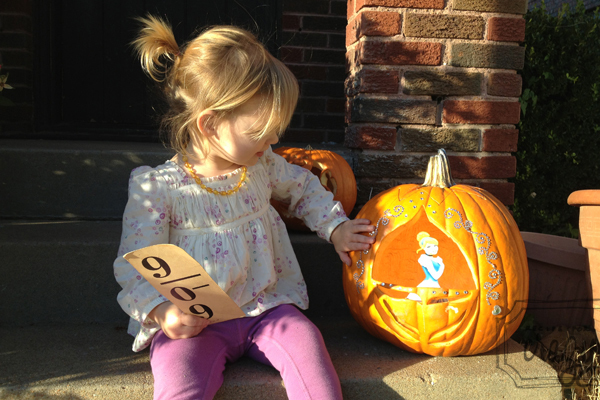 She had a blast with her cousins and sister just took it all in so she could prepare for next year! 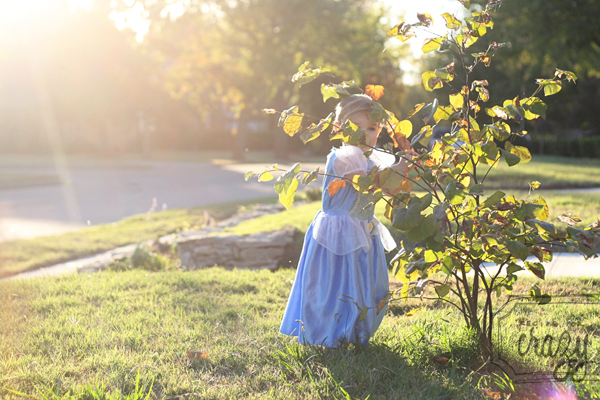 Now, what to do with all the candy? Adorable! 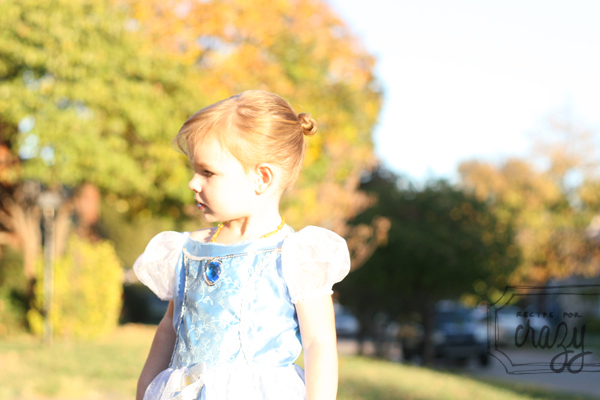 Sweet P really looks the part :) and how cute is the mouse friend idea? 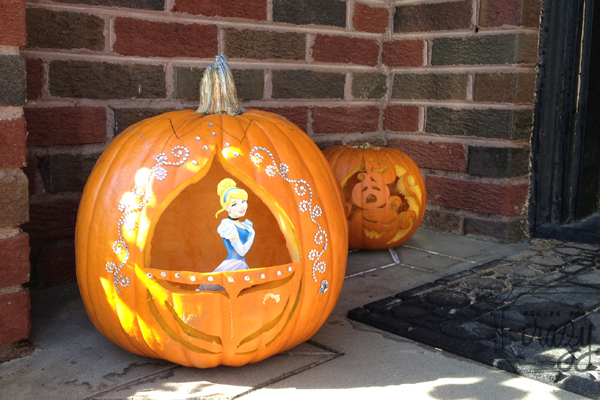 Major props to the pumpkin carver. Looking forward to the soup recipe! oh my gosh! 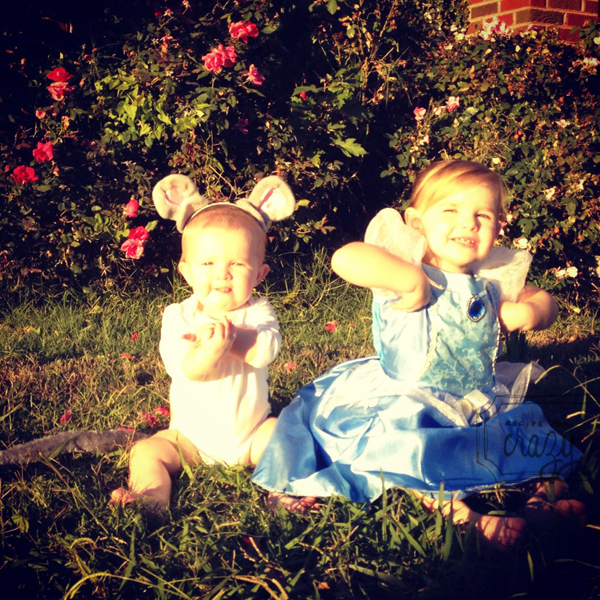 your children make an adorable mouse and Cinderella duo! 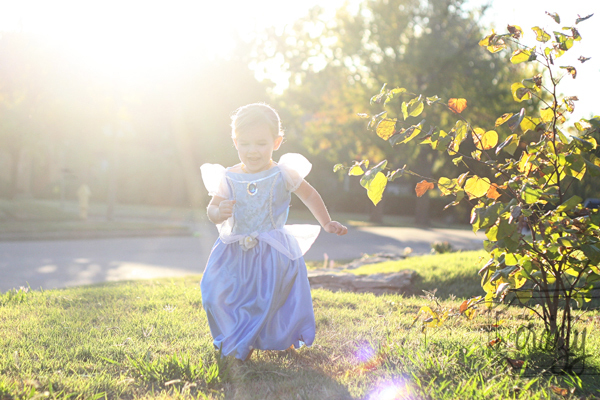 I think my favorite part of Halloween are the pictures of people's children in costumes. so cute! Looking forward to that pumpkin soup recipe! 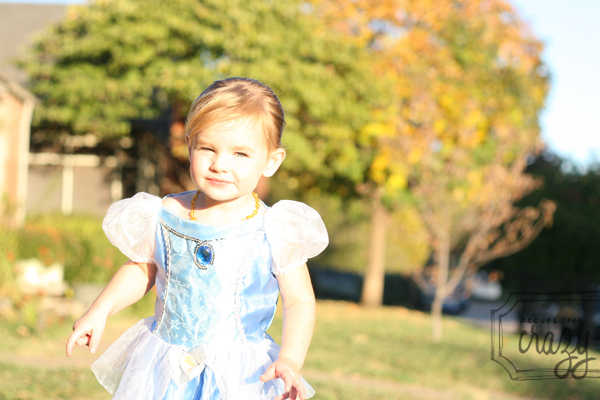 We almost did Cinderella and a mouse for our girls--however, Big L picked Sleeping Beauty and wanted Little L to be Cinderella. Oh well! Your girls looked presh!